The Local Knowledge crew is back in Key West, Florida to see what’s on tap during the “offseason”. 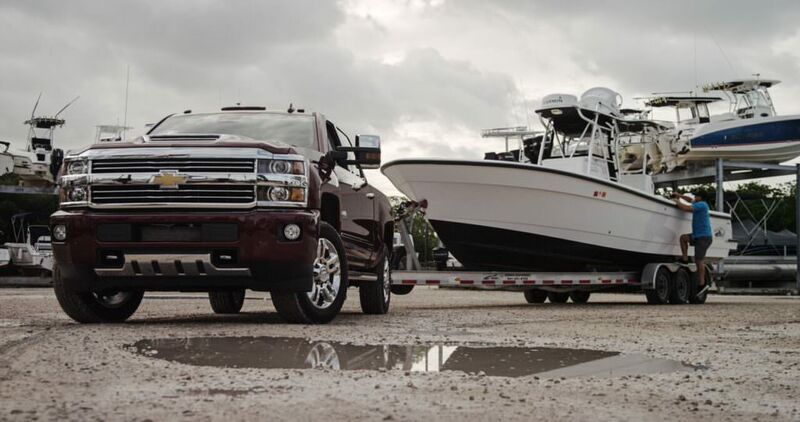 “Though the tourism never really slows down in the Keys anymore, I remember a day when it did, but we still could always count on a day of fishing filled with a variety of species”, said Capt. Rush Maltz of Local Knowledge. “Yellowtail, mutton and red snapper get anglers primed up for the challenge of horsing big grouper and jacks from their tropical dens in the reef. 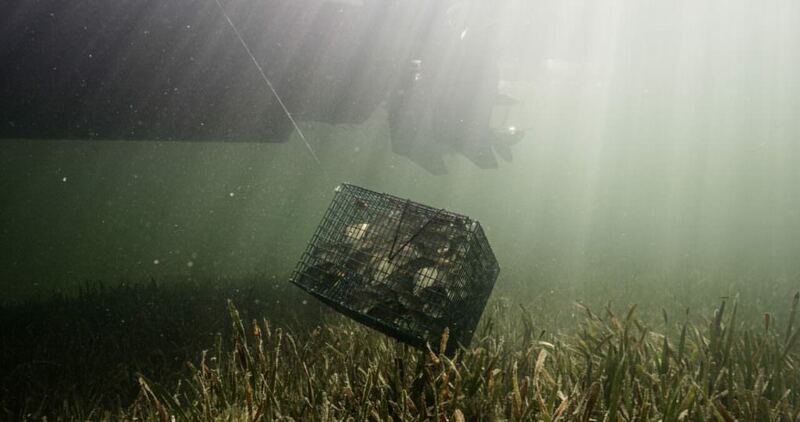 A pinfish trap glittering with bait give hope to the day’s conquests. 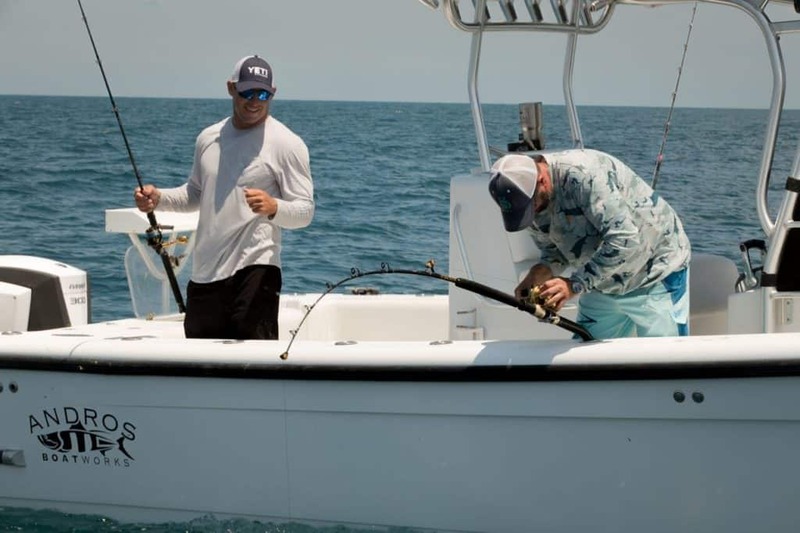 Whether its deep dropping, deep jigging or fishing the reefs, there is always something to fish for in the variety of habitats that the Florida Keys offers”, continued Capt. Rush. The “Off Season” episode will air on the Destination America Channel this Saturday, September 2 and again on September 9,2017. After its initial launch, you can always watch all of the Local Knowledge episodes and preview on your favorite streaming or online sources like the Local Knowledge Youtube Channel.